“Father…” I choked on the word as Roger and I sang a worship chorus with a small congregation in Kauai. I was a new believer at the time, and I still associated the word with my personal experience. I love my father, and the Lord brought peace and great healing to our relationship before Dad passed into eternity. But for a very long time our relationship was a source of deep hurt. Although God gave us the gift of family, when fathers' hearts are not turned toward their children, that gift becomes distorted. Such families suffer a loss that is difficult to overcome. For some, it is devastating. And the pain often carries into the next generations…. My grandfather abandoned my grandmother and their three young daughters. He divorced her and married his secretary. As my mom told the story, my grandmother discovered he was engaged in an illicit relationship when she found a birth control device in the glove box of his car. By the way, words matter. But love builds up. Love is patient. Kind. Not self-seeking. It does not dishonor others. Adultery tears apart families. It is the antithesis of love. Years later, she died an alcoholic's death. Mom was 12 years old. Years later, my own childhood suffered from the impact of grandfather’s unfaithfulness. There is much more to the story, of course. (More than I will ever know.) 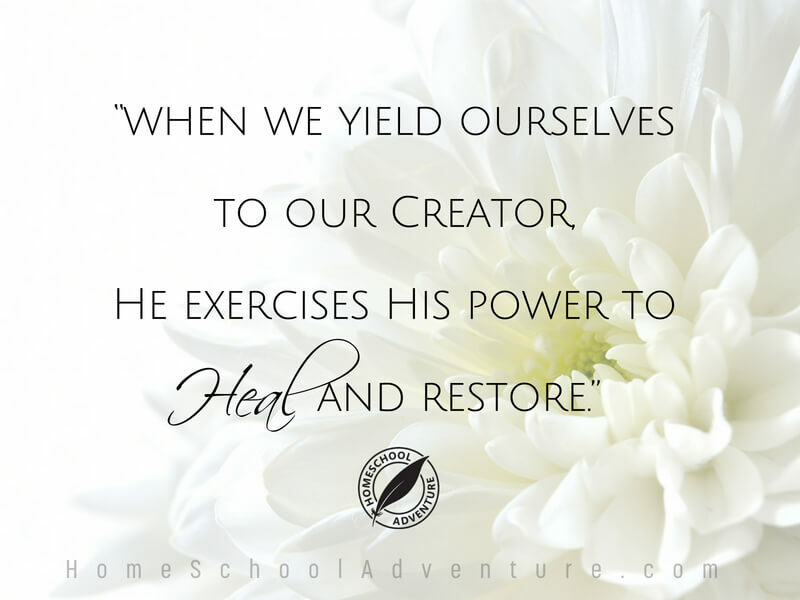 Yet I have learned firsthand that when we yield ourselves to our Creator, He exercises His power to heal and restore. This morning I determined that my little toe may be broken. For the past couple of days, I felt a dull pain — seemingly caused by something lumpy in my shoe. I took my shoe off a few times to feel inside but didn't find anything. So I straightened the seam of my sock, thoughtlessly assuming it was the source of the problem. When the discomfort intensified this morning, I examined my foot. My little toe was red and swollen. I vaguely recalled smashing it against the base of the dining room table earlier in the week. A searing pain had made me hop briefly, but I had things to do, life’s demands to meet, so I quickly moved on. Are you wondering why I'm telling you about my broken toe when we’re supposed to be talking about fatherhood? Well, elements of my experience present a fitting analogy for how we relate to the broken condition of fatherhood in our culture. Of course, there's one big difference: a broken toe is a minor injury. The Holy Bible: English Standard Version. (2016). (Is 1:2–20). Wheaton: Standard Bible Society. As a nation of families, we sustained grave injuries long ago. Yet we moved on without stopping to examine the source of our problems — seemingly oblivious — because there are always things to do, life’s demands to be met, and we have a pre-existing condition (a/k/a - sin) that numbs our awareness. It's hard to pinpoint when the most devastating blow occurred. Perhaps it was during a world war when fathers were called out of their families and onto the battlefields? Or perhaps it was the industrial revolution that disrupted the family structure? Fathers, once portrayed by the media as providers and protectors, were increasingly portrayed as non-essential, bumbling fools. Women’s rights were on the rise—which was good in so many ways but horribly exploited by those seeking to destroy biblical families. Culture began to celebrate the “I” in place of the “we”—unaware of the dangerous implications of that shift. Dad was 10 years my mother’s senior. She was 16 when they married, and he was the “head” of the house in the first years of their marriage. Mom talked about how, after she made their bed in those early days, he’d drop a quarter on the sheets (like they did in the military) to evaluate her work. Things had changed substantially in their marriage by the time I hit my teens. Dad ruled from law rather than from love, and we all rebelled against him, my mother included. In our godless household, this led to a fatal wounding that culminated in the destruction of their marriage. Behold, I will send you Elijah the prophet before the great and awesome day of the Lord comes. And he will turn the hearts of fathers to their children and the hearts of children to their fathers, lest I come and strike the land with a curse. The Holy Bible: English Standard Version. (2016). (Mal 4:5–6). Wheaton: Standard Bible Society. God often teaches us of His goodness and sufficiency through brokenness. That brokenness prompted me to begin researching a biblical view of fatherhood. The picture that began to emerge was extremely different from the one I gleaned from personal experience. Instead of abandonment, I saw sacrificial love. So what is it then? What is masculinity? Simply put, masculinity is the glad assumption of sacrificial responsibility. A man who assumes responsibility is learning masculinity, and a culture that encourages men to take responsibility is a culture that is a friend to masculinity. When a culture outlaws masculinity, they soon learn that such outlaws are a terrible bane to them, instruments that destroy civilization with their mutant forms of masculinity. Every society needs masculine toughness, but it needs a toughness that lives and thrives and is honored within the boundaries of the law. And if we want this kind of toughness in the men, we have to teach it to the boys, and cultivate it in them. Like a concrete foundation, masculine toughness has to lie underneath masculine tenderness. The night I took my pregnancy test, my sister Tobey stopped by to show us photos of her trip to the Dominican Republic. She also (especially) wanted to see my pregnancy test results. 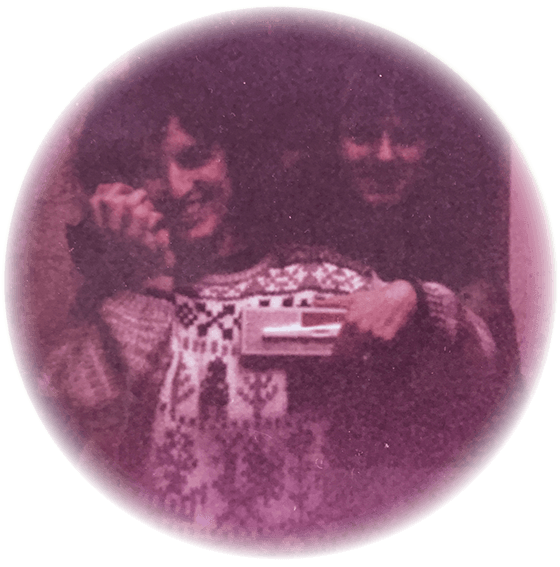 When I emerged from the bathroom, test-in-hand, and she and Roger saw two faint lines appear, he asked what it meant. Immediately, the color drained from Roger’s face, and he asked if we could continue looking at the pictures of her trip. Now you might find his response surprising, especially from a man who so clearly loves and serves his children. However, in light of Douglas Wilson’s definition of masculinity, his reaction actually appears quite sober. Masculinity is the glad assumption of sacrificial responsibility. I recall being pregnant, sitting at the edge of the pool at the Pheasant Run Resort where we had stayed on our wedding night. It was five years later, and we were staying for our anniversary. I was watching a young couple interact with their small children, and a realization made me weep. They were a picture of a loving family so different from the one I grew up in. My original frame of reference can be summarized by the title on a magazine to which I subscribed before I was married, and before I knew Jesus. The title profanely stated, Families: They ___ You Up. Speed of the leader, speed of the team. God ordained fathers as leaders of their families. Whether present or absent, their profound influence is unavoidable, and it will bring either a blessing or a curse. After decades of mocking, belittling, tempting, and otherwise undermining the role of fathers in our society, we are reaping a deadly harvest — the curse promised by Malachi. Fatherless boys and girls are twice as likely to drop out of high school; twice as likely to end up in jail; four times more likely to need help for emotional or behavioral problems. Discouraging as that may be, hearts turned back to God find restoration. The Holy Bible: English Standard Version. (2016). (2 Ch 7:14). Wheaton: Standard Bible Society. He will turn the hearts of the fathers to their children and the children to their fathers. I witnessed it in my relationship with my own dad. At the end of his life, he was a humble, loving father who was deeply grieved by his failures, and yet, comforted by the love of Christ. Before my grandfather died, he came to my mother and asked for her forgiveness. Their relationship was restored. In my own husband's parenting, I have seen up close and personal what Douglas Wilson describes as a biblical father reflecting Father God’s heart. Had I not witnessed it firsthand, I might have thought it merely a fairy tale or an unattainable goal. What are fathers called to? Fathers give. Fathers protect. Fathers bestow. Fathers yearn and long for the good of their children. Fathers delight. Fathers sacrifice. Fathers are jovial and open-handed. Fathers create abundance, and if lean times come they take the leanest portion themselves and create a sense of gratitude and abundance for the rest. Fathers love birthdays and Christmas because it provides them with yet another excuse to give some more to the kids. When fathers say no, as good fathers do from time to time, it is only because they are giving a more subtle gift, one that is a bit more complicated than a cookie. They must also include among their gifts things like self-control and discipline and a work ethic, but they are giving these things, not taking something else away just for the sake of taking. We are wounded and families are hurting. Fathers are point men and leaders of their families. We are under attack, and we have sustained injuries. Life’s demands do not stop, and so we must move forward. But we would be wise to examine what has been broken, bind it up, and protect it so it may heal. If we neglect it, we may cause greater injury and one day discover an infection so severe that it leads to permanent loss. There is One Exclusive Source for healing. The world prescribes many things to fix us, like “more family time.” Although family time is important, it can become an idol that inhibits true healing and restoration. 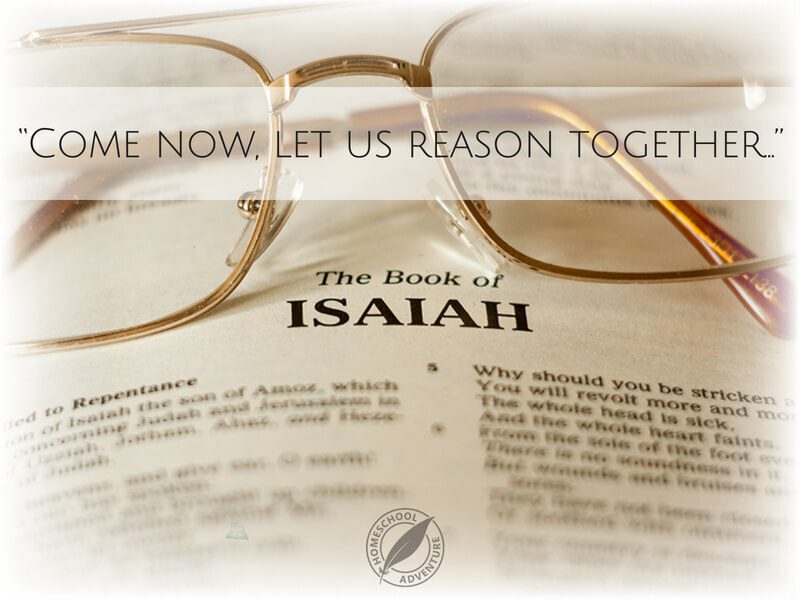 There is no easy prescription we can take apart from turning to our Heavenly Father. 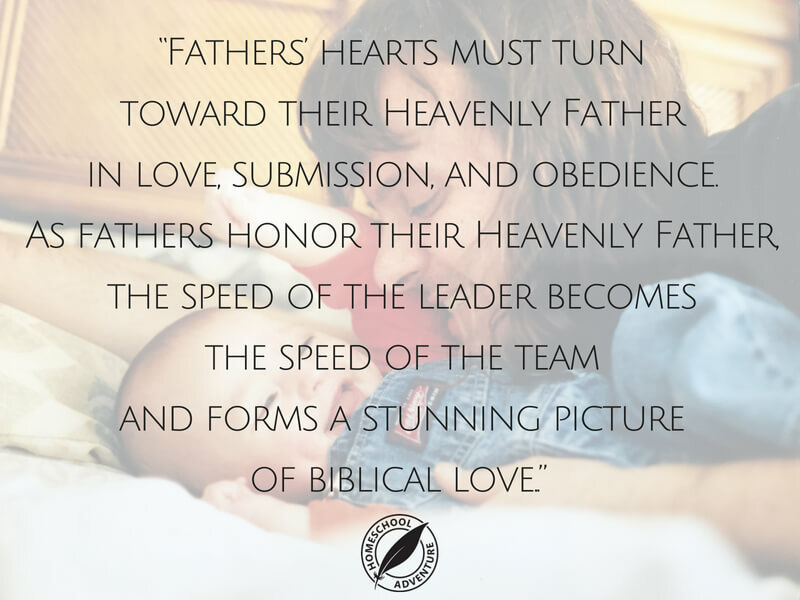 Fathers’ hearts must turn toward their Heavenly Father in love, submission, and obedience. As fathers honor their Heavenly Father, the speed of the leader becomes the speed of the team and forms a stunning picture of biblical love. The Holy Bible: English Standard Version. (2016). (Lk 18:27–28). Wheaton: Standard Bible Society. Do you have a boy in your house on his way to becoming a man? 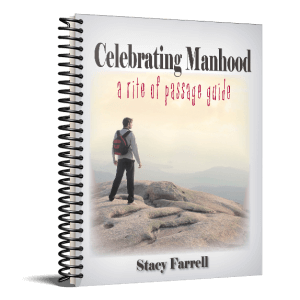 Mark his transition with Celebrating Manhood — a rite of passage guide. My father has chosen my children over me, which is fine, I care far more for their happiness over mine. But it still hurts. I have never had a problem with the thought of Abba as my loving father but my dad was rarely any kind of real father to me even with the financial help he has given me over the years (to make up for it?). Now his dementia will probably prevent any real healing in our relationship from happening before he dies. Abba, once again, is Who I turn to. The only one in my whole life Who hasn’t failed me. Because, People Fail. Generationally, ppl fail. Families fail. And that’s what really is targeted in this whole failing. When the family goes, the Church goes. Our churches are in a deplorable mess. But Abba is not moved, nor surprised. I love a God Who cannot be fathomed by man. He surprises me at every turn it seems. And He loves me. Yes, Jaine. Abba loves you! And His love will never fail! My heart aches with you, but it is beautiful to hear you proclaim God’s trustworthiness in the midst of your trials. My husband tries, and works hard, and loves through providing, but he is somewhat distant and hard after the children leave babyhood – and especially with our oldest son, who is heartbroken by his father’s distance. I continue to pray for his heart to seek God more fully, so that God can soften his heart and open his eyes and that he will seek our children more fully. Joining you in that beautiful prayer, Janelle. Thanks for sharing! Hi, i don’t know why i stumbled upon this, but i needed it. My dad was never there for me, i met him twice before he died and he left a very hollow space in my heart. The father to my child left before my son was born and has never cared about him. Thank God i came to know him and gave my life to Christ. I learnt that i have a heavenly Father who loves me unconditionally but it was not easy to accept his love. I was always confused and still am how to act out before fathers, i don’t know how to handle them at all. I am raising my boy single handendly but He is born again and knows the love of God our Father at age 8 now. Yet he still yearns for an earthly Father as he calls him. It hurts to see men are failing to be there for their families only God can revive our men. My heart always goes out to men, i hate to hear of women movements and girl power that has been given a lot of airspace. My heart weeps and breaks at seeing no one mentoring men from a young age to be the men God wants them to be. I am in prayer that God is raising men who will in turn mentor small boys into the men who shall fulfill God’s purpose. Beautifully stated, Carole. So glad you and your son know the truth of God’s love. Praying you both grow in the knowledge of Him and His love —- and joining you in your tender prayer for God to revive our men. Thank you for raising your son to know Jesus!